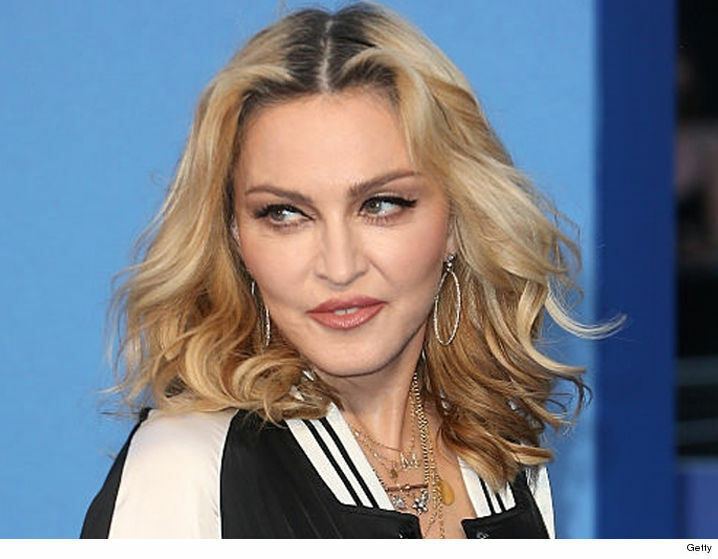 Madonna has not responded to Donald Trump calling her “disgusting” for saying she thought about blowing up the White House, but she has the option of making the next move by recording what could become the rallying cry against the prez. Sources tell TMZ legendary songwriter Bruce Roberts, who wrote “Enough is Enough” for Barbra Streisand and Donna Summer, is reaching out to Madonna to record a track he will lay over the song. We’re told Roberts wants Madonna to rewrite and sing the lyrics, stylizing it to express disdain for Trump’s policies. Our sources say Roberts doesn’t want to make this a personal attack on Trump, but rather a statement that he’s taking the country in the wrong direction. We’re told Roberts wants Madonna in the studio STAT. He will keep Streisand and Summer’s track on the song for the hook. Madonna would be added to the hook as well.